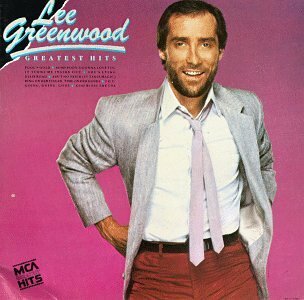 This is the most recent information about Lee Greenwood that has been submitted to amIright. 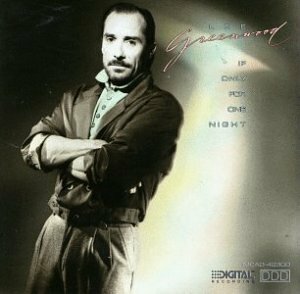 If we have more information about Lee Greenwood, then we provide a link to the section where it appears (the actual page whenever possible). "Somebody's Gonna Glove You" originally "Somebody's Gonna Love You"
"Somebody's Gonna Lose You" originally "Somebody's Gonna Love You"
"I Pledge Allegiance" "I Pledge a Grievance" Robert D. Arndt Jr. 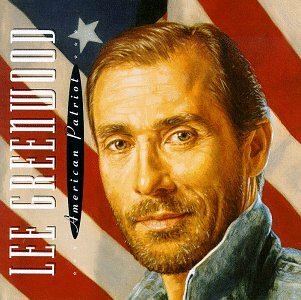 There are additional Lee Greenwood Combined Groups that haven't been done yet available. Next to you, and it's in her still today. Next to you, and defend her still today. For years, I thought the lyrics were "I love this way" before the title was said, because "way" rhymes with "U.S.A.". Another tribute to 9/11. This lyric must give English teachers fits. '[A]n American' is a person, but 'where' refers to a place! 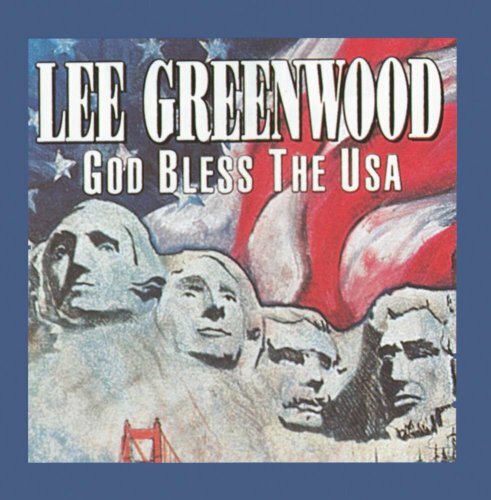 What makes this particularly inexcusable is that the lyric could have been easily fixed by changing 'an American' to 'in America'... since Mr. Greenwood does not mention any place. The "at least" is inappropriate to the theme of the song. "At least" implies a small consolation, such as, "I'm proud to be at Wal-Mart, where at least the parking's free." ... An example of revised lyrics would be, "I'm proud to be an American, and to know I'm strong and free." "Some Body's Gonna Love You" originally "Somebody's Gonna Love You"
While the singer's patriotic sentiments are touching, the relationship of dependent and independent clauses here just doesn't work. That is because the connector, where, is a place-referent connector and therefore needs an antecedent of place in the independent clause. But there is no antecedent of place. That is to say, "I'm proud to be in America, Where at least I know I'm free" would work grammatically, but the actual lines here don't, since "an American" does not imply a place, but is followed by "where", which needs to refer back to a place.